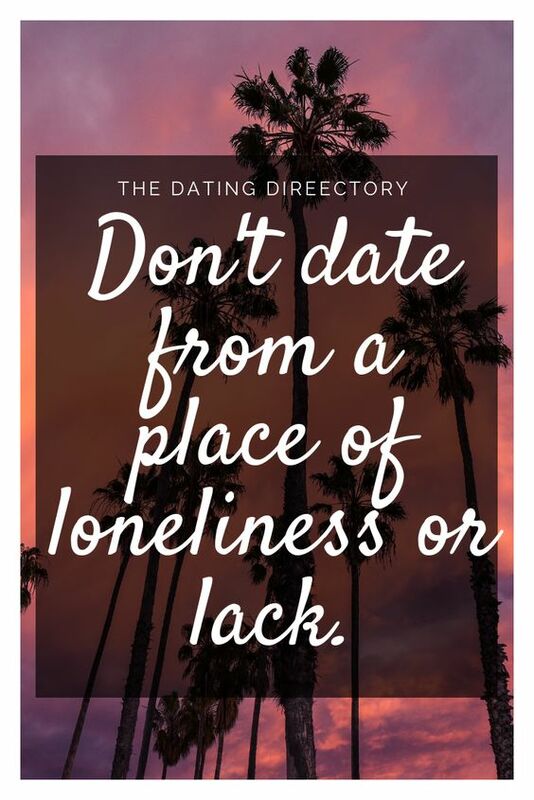 Dating is not all rainbows and sunshines. 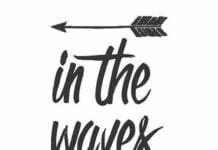 Sometimes, it’s a mess filled with losers, embarrassing moments, and the struggle of finding “the one”. 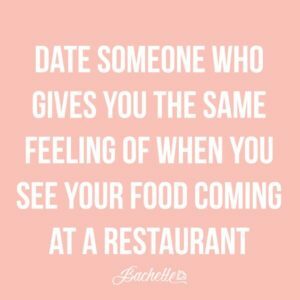 If you are looking for a quote that accurately describes your dating struggle then these dating quotes will succeed by giving you an accurate description of the pains, laughs, and major no-nos of the dating world. 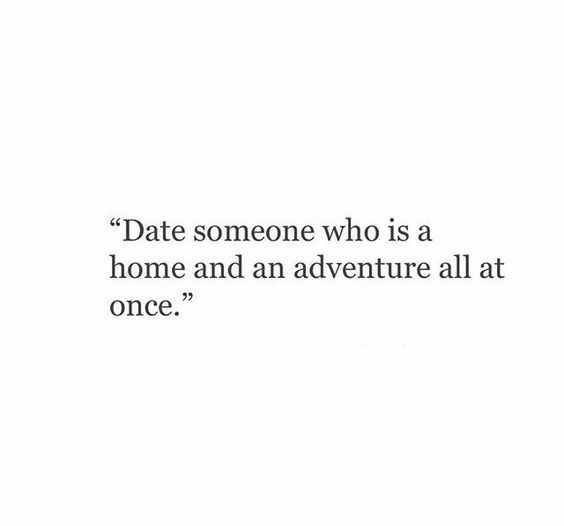 It takes a special guy to make you feel at home and on an adventure all at once. Being in love should always feel like an exciting journey, but one that you are comfortable and secure on. 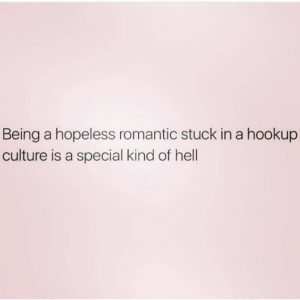 Ugh, who isn’t sick of the hookup culture? Maybe it’s fun for a while, but finding someone to take care of you emotionally and to be your second half is totally underrated. Human connection is special! Sometimes Mr.Right just walks into your life and makes you forget how much you like being single. 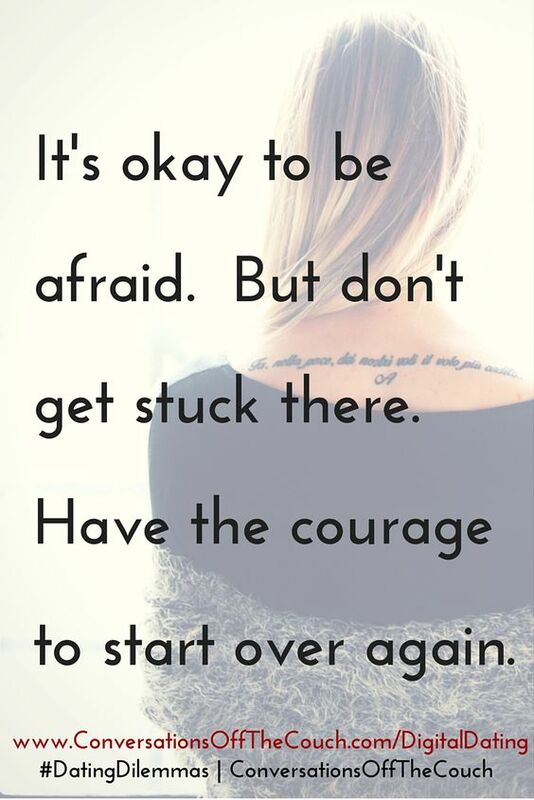 Everyone has their one exception and when you have those strong feelings, definitely go for it! The guy who deserves you is the one who thinks he is not good enough for you and keeps trying to be his best self for you. 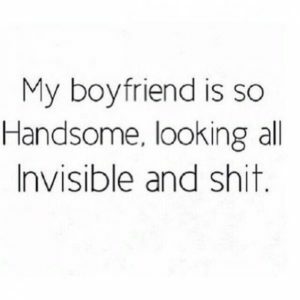 This is because he will think you are perfect and totally out of this world. Everyone knows the excitement of a good meal and when you see your baby, you should get the same feeling of excitement. The butterflies in your tummy are a sure sign that this man is something special. 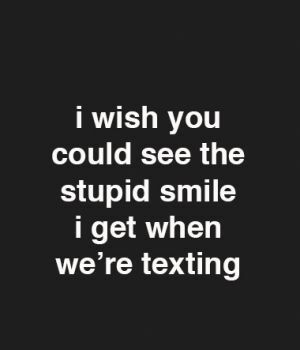 We are all totally guilty of smiling like a dummy when we get a text from that special someone. It doesn’t even matter what the texts reads. 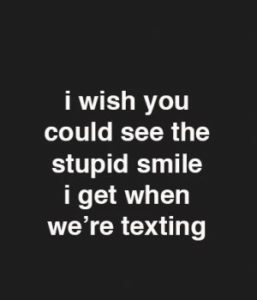 Just the fact that HE texted YOU is enough to make you giggle. 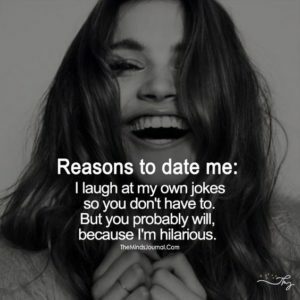 It’s good to go into dating knowing exactly who you are. 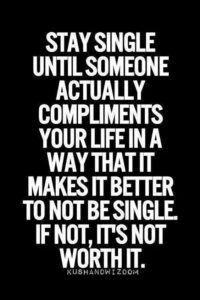 Confidence is key in all aspects of dating and so knowing your perks and where you exceed is helpful to acing the dating game! There will be a time in your life when you’ll be like, “why did I do that?” And that, ladies, is what we call a dating mistake. 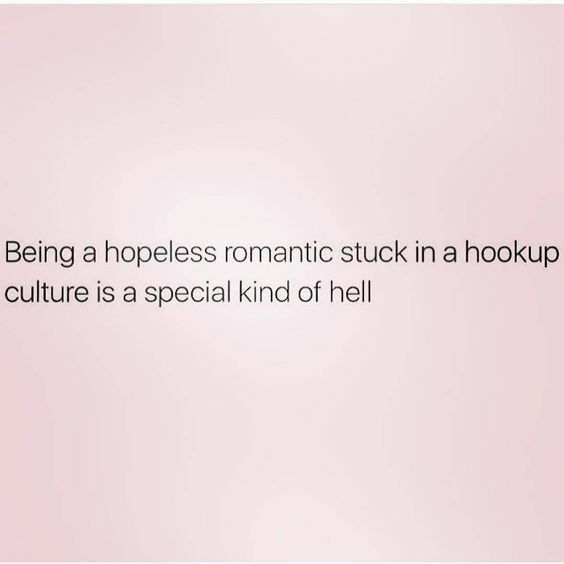 But, it’s completely normal, so embrace it. 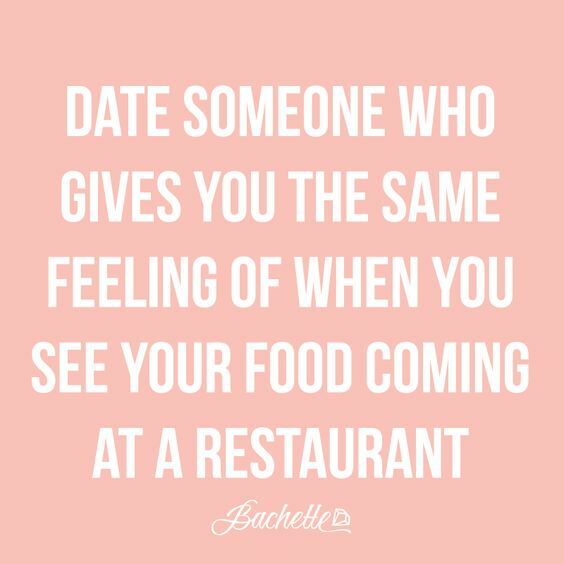 And, then find someone who’s actually worth your time. Dating is like strategy. You go out with someone and get to know them. You compare your likes and dislikes. You compare your schedules and your morals. Then it’s either a keeper or not. 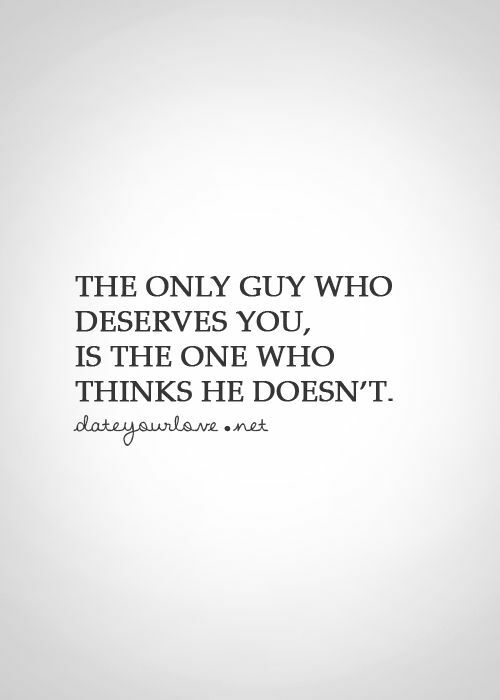 If not, release him, girl, and find someone better suited for you! Guys can be clueless. 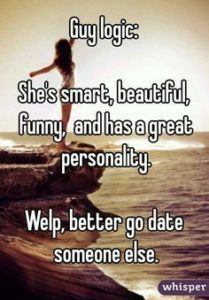 They’ll encounter a sweet, cute, nice girl, who is totally into them, but because of their interest, will drop them like a hot potato. As girls, we struggle to understand why guys always do this. And, this is why dating mind games exist- to combat this situation. 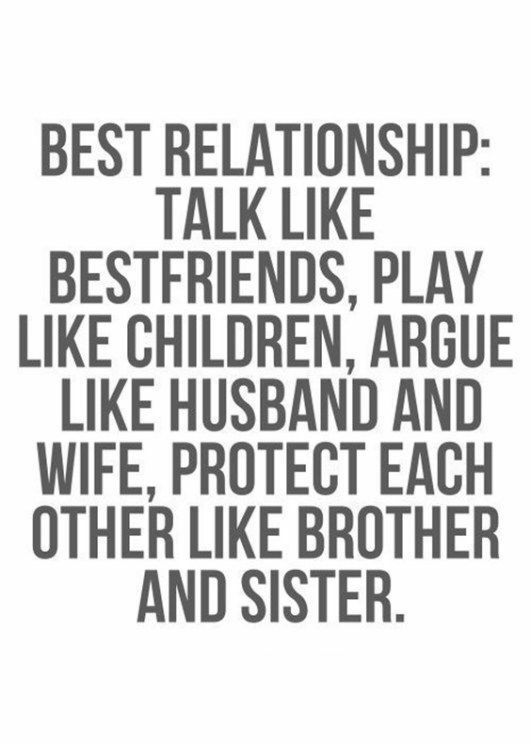 Your life should be improved by your relationship. It should not be hurt by your relationship. 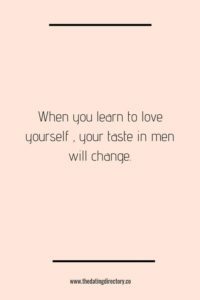 So, if your significant other is stressing you out or making it harder for you to be yourself, drop him; it’s so not worth it, girl. 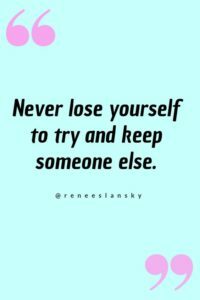 You should never feel like you can’t be yourself in your relationship. 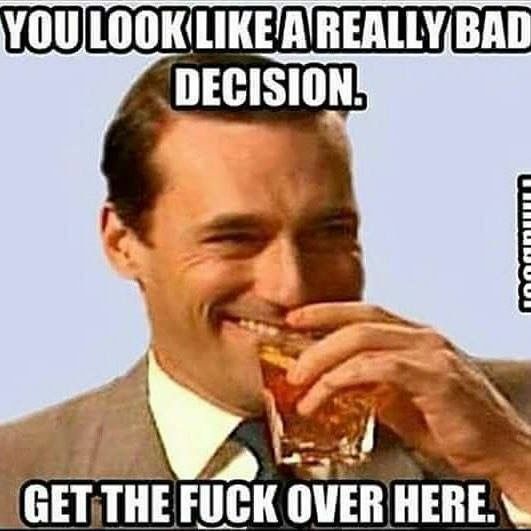 So, if this boo is trying to change all the wonderful beautiful things about you, it’s time to say ‘bye’ to this loser and ‘hello’ to a single fabulous life. 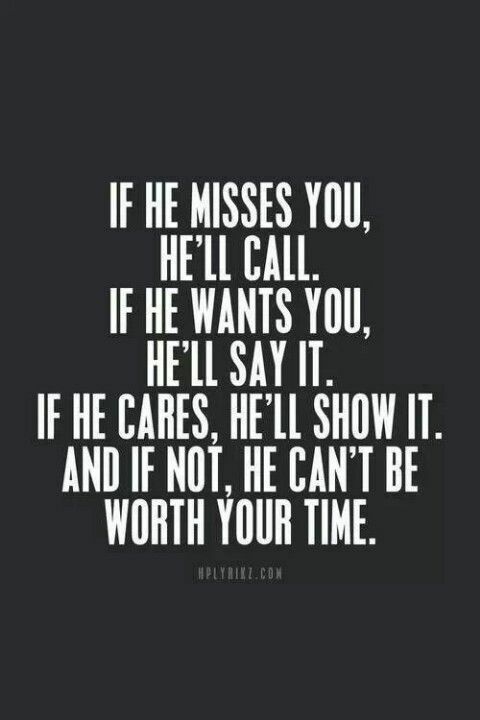 It’s not worth it to shed tears over a guy who doesn’t want to be with you. No one wants to force someone to love them. 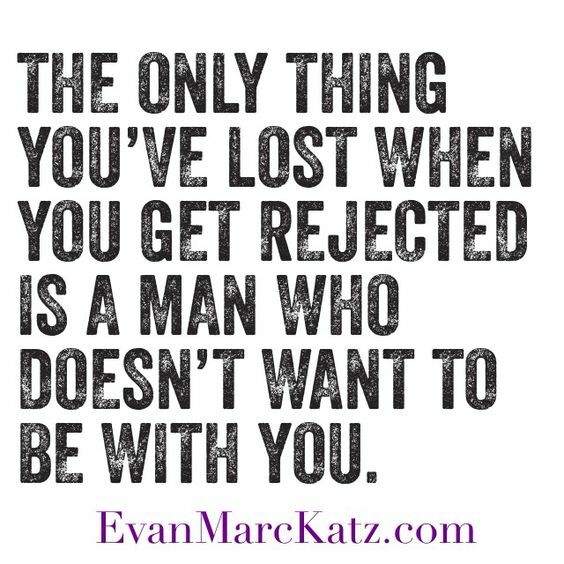 So, if you find yourself in a situation that seems terrible because he doesn’t feel the same way you do- realize that you are just made for better things and a better man, so be patient. If you are spending energy on someone who just isn’t giving the same energy back to you, then it’s time to move on. You should only be giving your love and affection to someone who will do the same to you. It’s what you deserve, girl. Sometimes people come into our lives that just aren’t our type. 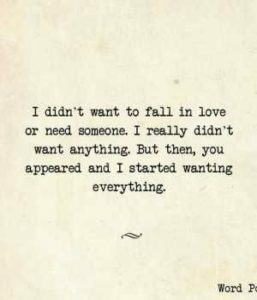 But, sometimes those end up being the people we want and need in our lives- we just had no idea! 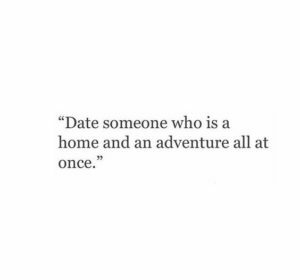 So, take a chance and date someone that you normally wouldn’t date. It might surprise you! When you learn that you need and deserve respect your attention will start to turn to guys that will actually give you want you want. Don’t spend your time on people that won’t spend their time and efforts on you. 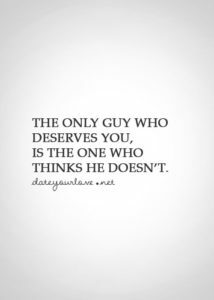 You deserve more. 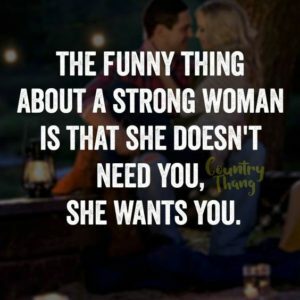 As independent strong women, we don’t need a man. We don’t need a relationship- the single life is A-OK with us. 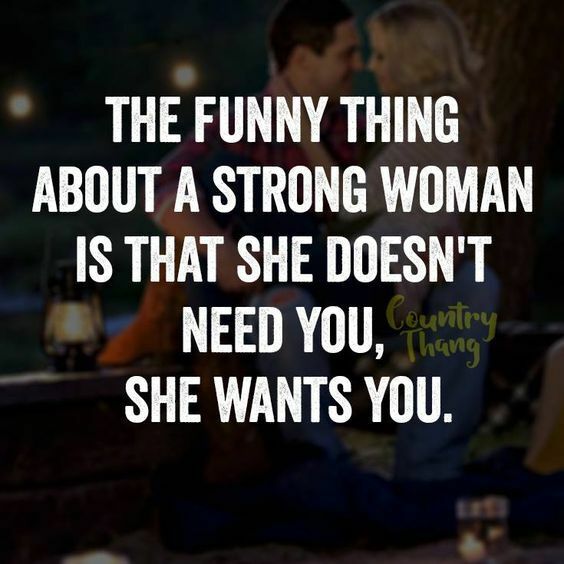 So, if a woman wants you take it seriously and put in the effort if you’re feeling her too because she is very capable of taking care of herself. 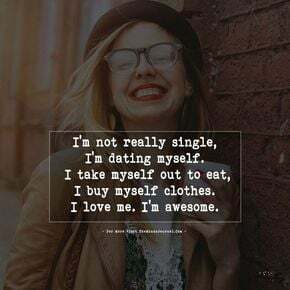 There is no shame in dating yourself for a little while between relationships. It’s a great time for personal growth and nurturing. 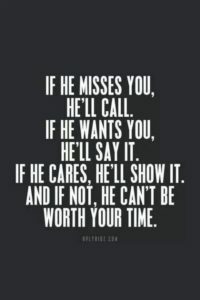 It also gives you the time to realize what you want in a relationship when the time comes. No rush, though! Love is an action word! 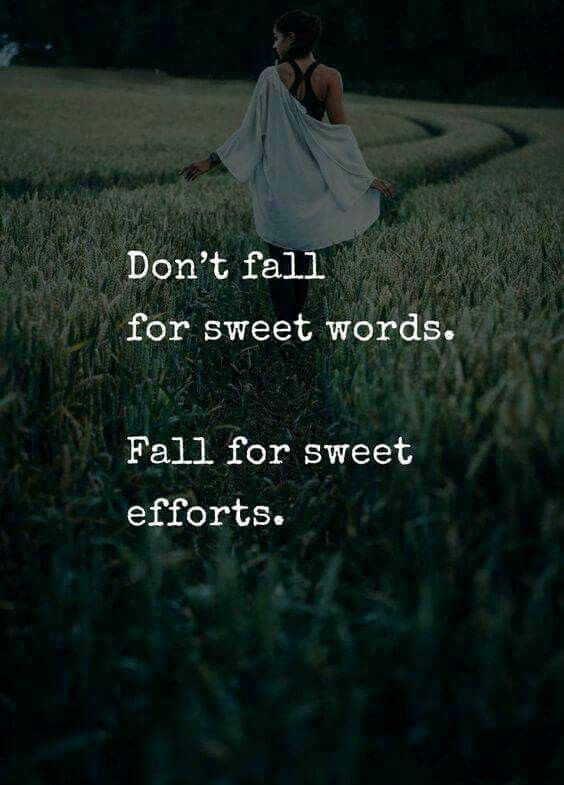 So, if he is not putting in the effort, but saying all the right things, drop him! 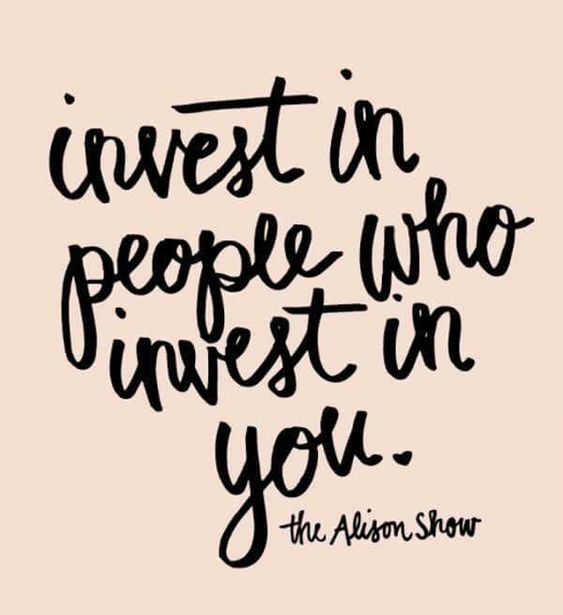 You deserve someone who will actually follow through with what they are saying. 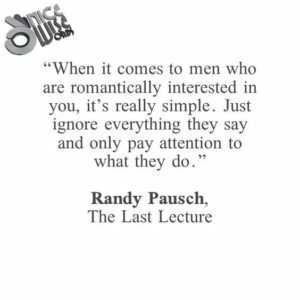 Actions speak louder than words. 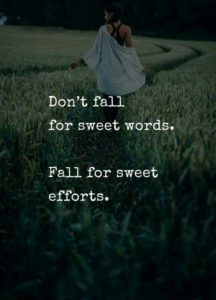 So, fall for the little things that he does for you. Not the romantic sweet words he whispers to you. 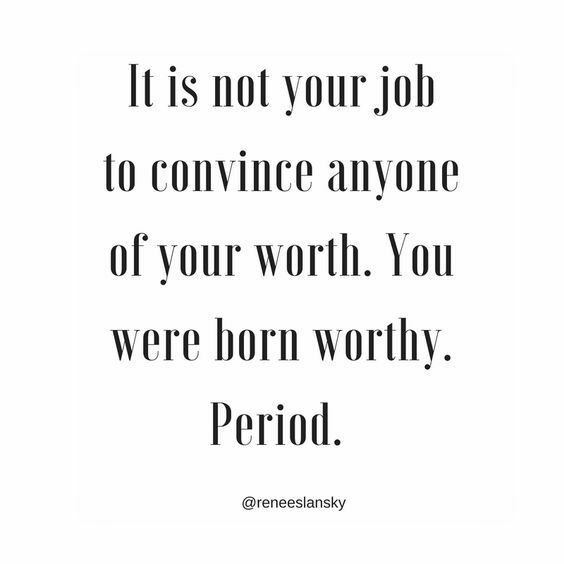 You are worth every bit of love. 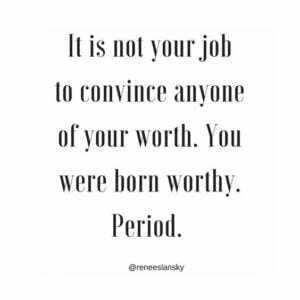 And, in the dating game you should not have to convince anyone that you are good enough for them. If they can’t see it from the beginning, then it’s their loss. And, next. Loneliness is a killer, but it should definitely not be the reason you are dating. 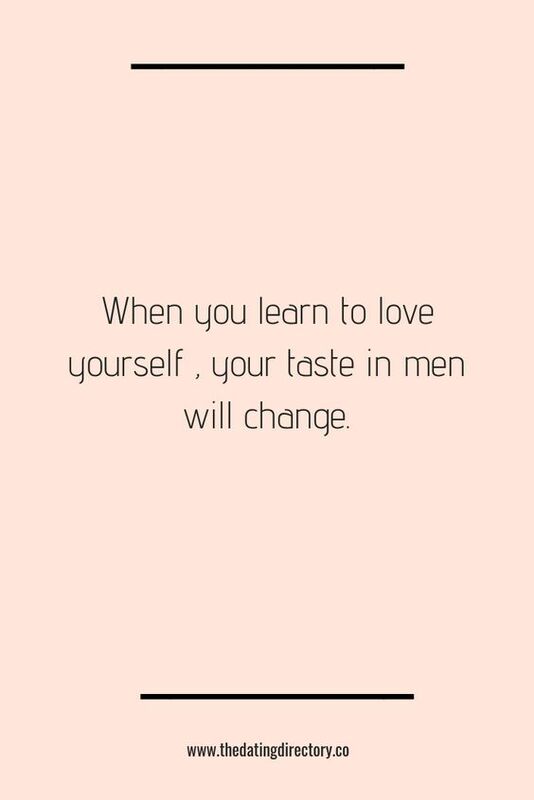 Learn to be happy by yourself and with yourself and your quality of life, and that of future relationships, will improve drastically. 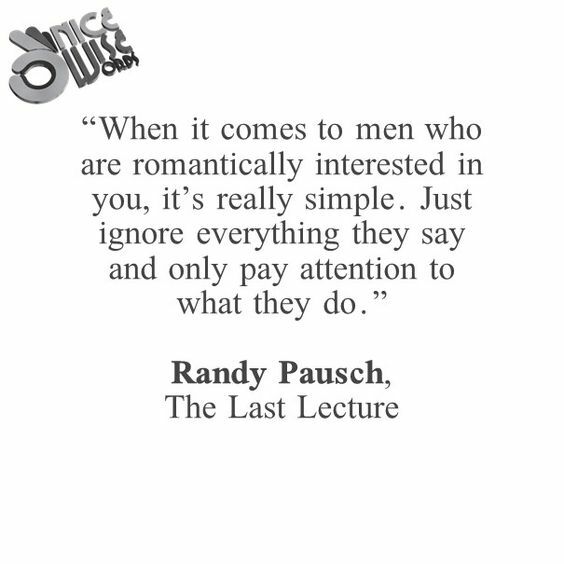 Don’t spend your time screwing around with those boys who only want to kiss you and show you off. Spend time with a man who is looking to build a future with you. 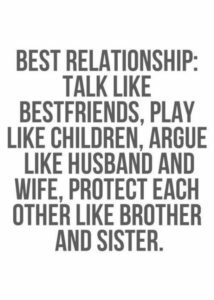 A perfect relationship has many different dynamics. And, when these dynamics come together, you will feel like your life is complete. 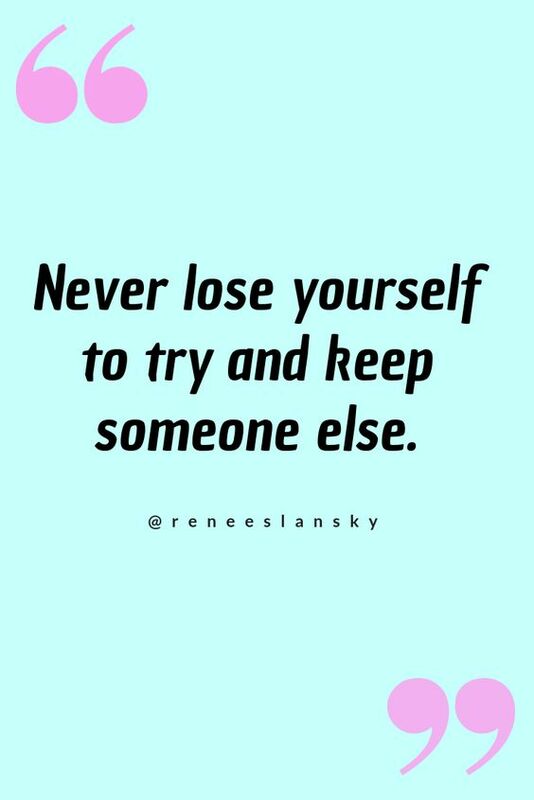 And, you definitely won’t be able to see yourself with anybody else. If a guy is not making an effort to answer your calls and texts and actually spend time with you, then it’s time you’ve moved on, girl. 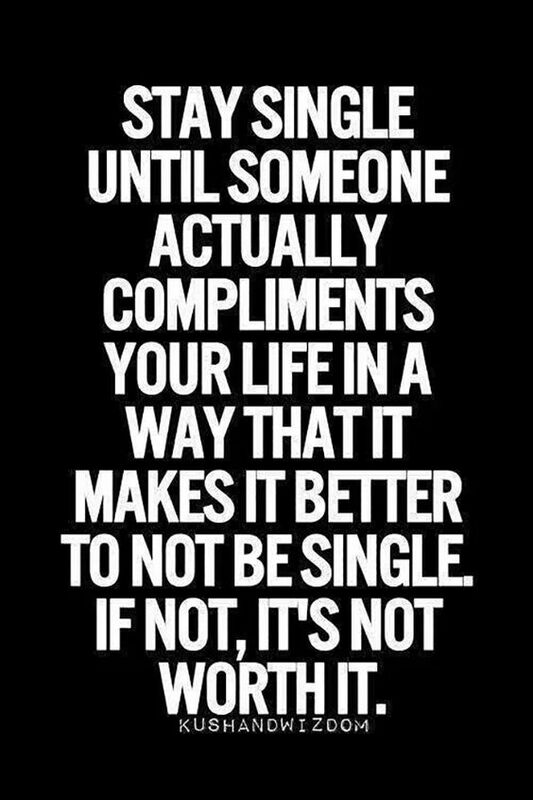 The efforts of dating shouldn’t be all on you. Respect yourself enough to say ‘bye’. Never give up hope on finding the love of your life. Even on days when it feels like you’ve exhausted your heart from all the love you’ve given away to people who didn’t appreciate it, you should know that your true love is on its way. 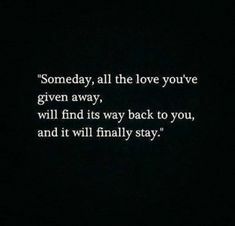 And, someday you will get all the love back that you gave away. Every last drop! 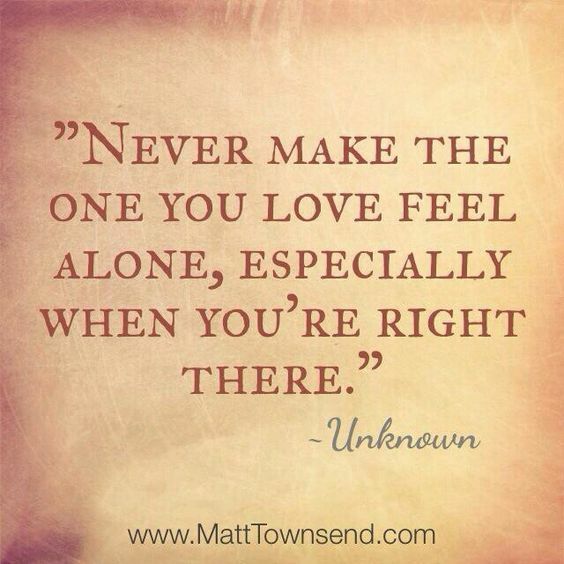 You should never feel completely alone in a relationship. Your boo should make you feel love, wanted, and completely taken care of! 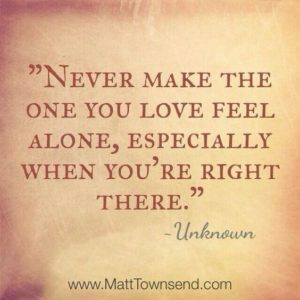 So, if you find yourself feeling alone and unable to talk to your loved one, it’s definitely time to reevaluate that dynamic. 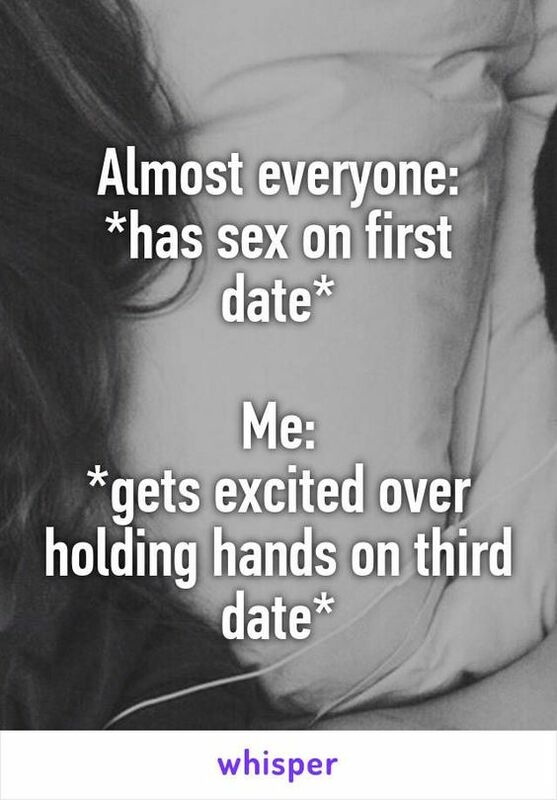 Everyone has a different timeline when it comes to the dating game. 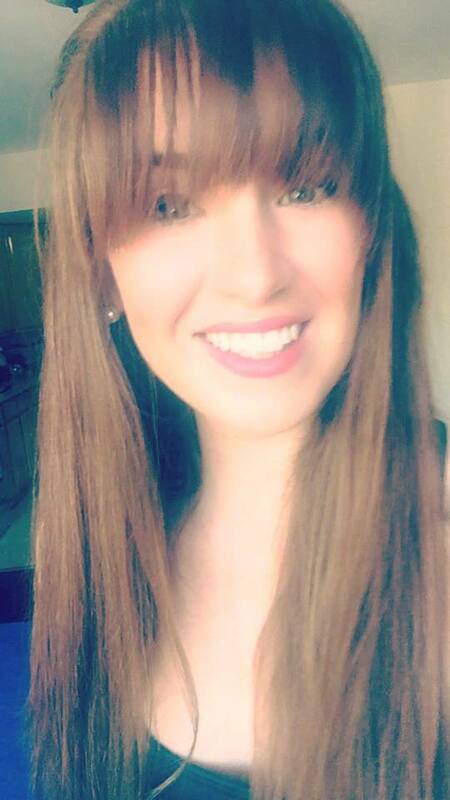 So, you definitely shouldn’t be comparing your dating flings to that of your friends. Take it slow if you want, or speed it up! It’s whatever you are comfortable with. 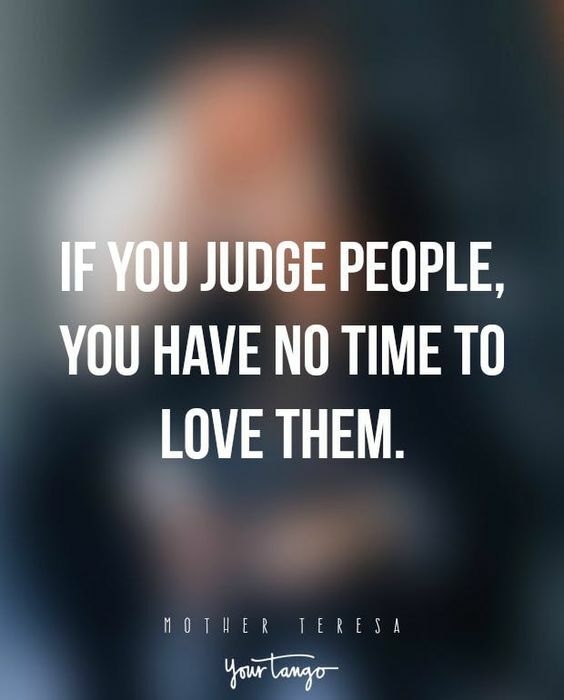 And, it really doesn’t matter what others have to say! 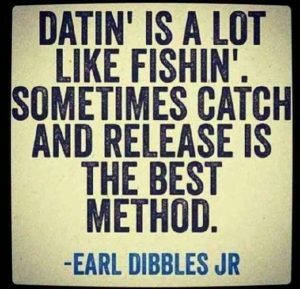 Take it easy on the people you are dating. You should never judge them off the bat or pay too much attention to the little things. 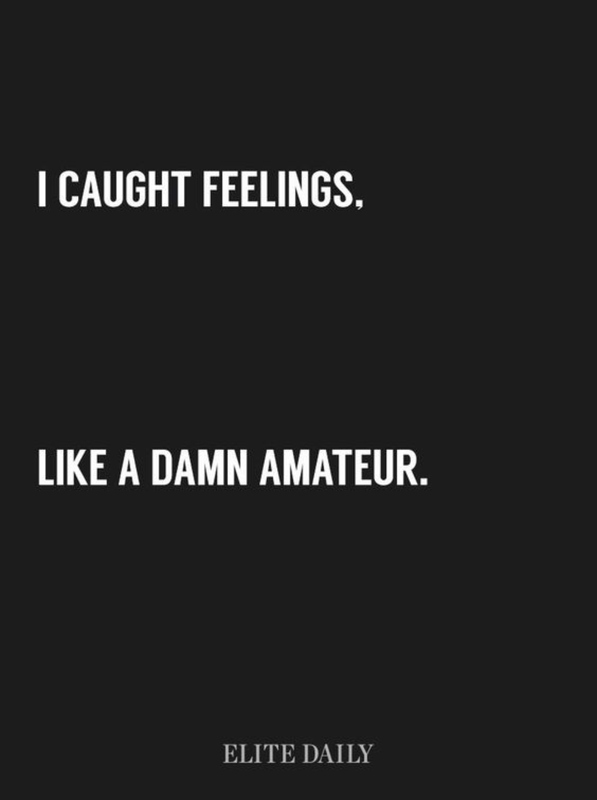 Dating is stressful and nobody is perfect. 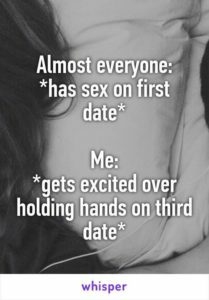 Dating is a very nerve-wracking experience for anyone because they are showing their vulnerable side. So, show a little tenderness and help your date feel comfortable. 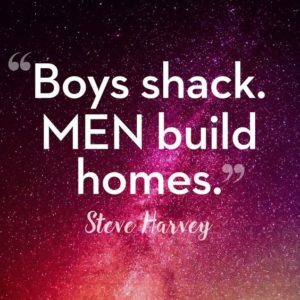 A bad relationship or dating experience should not hinder your future experiences. 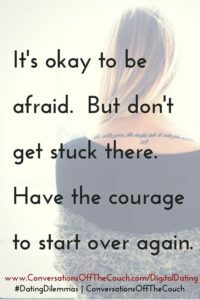 We all go through rough times, but you have to have the courage to get out and try again. 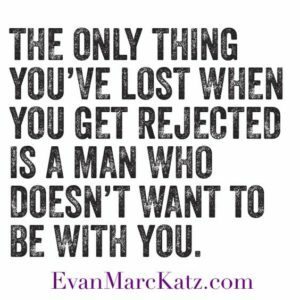 Your Mr.Right is waiting for you- don’t disappoint him! 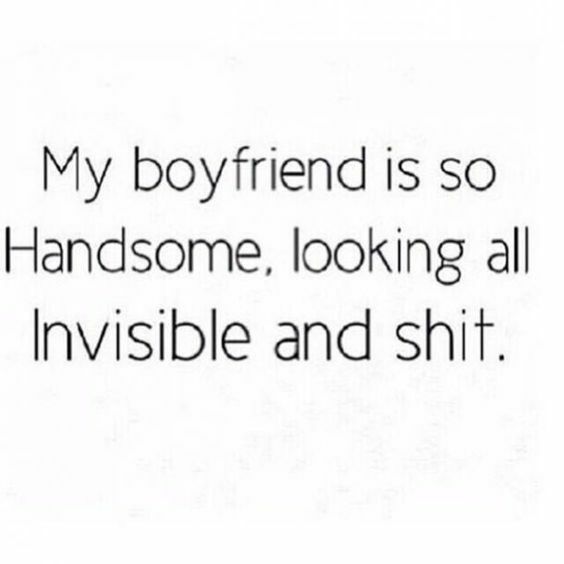 Sometimes invisible boyfriends are the best ones to have. There is no shame in taking some time for yourself. 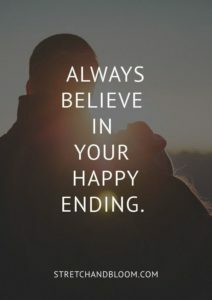 Once you are happy with yourself, it’ll be easier to give your best in a relationship. Some days you may feel like giving up hope on love. This happens for a number of reasons. 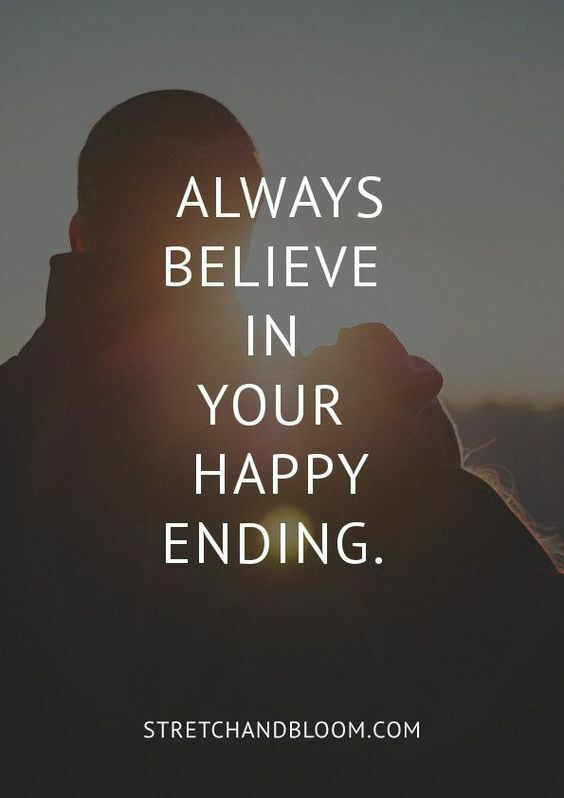 But, you must always remember that your happy ending is coming- you just have to be patient!